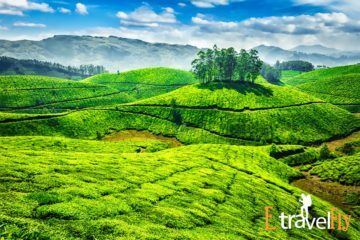 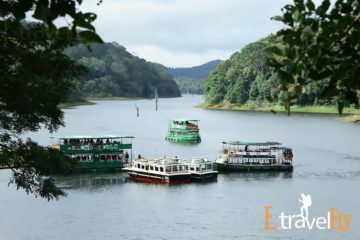 Munnar is situated at the confluence of three mountain streams – Muthirapuzha, Nallathanni and Kundala, in the Indian state of Kerala. 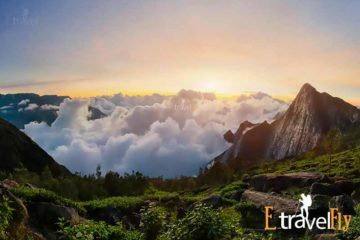 It is perched about 1600 m above sea level and was once marked as the summer resort of the erstwhile British administration in south India. 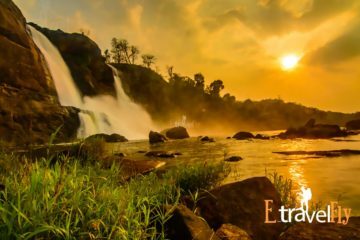 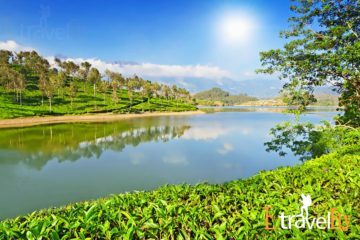 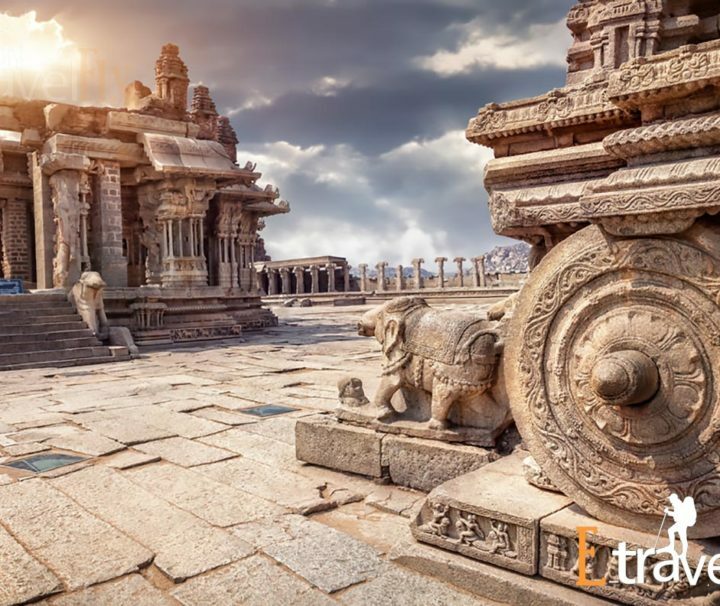 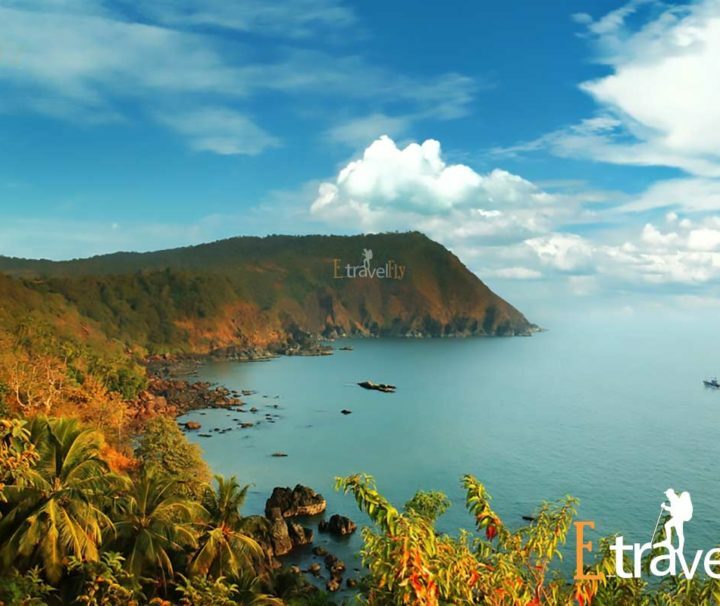 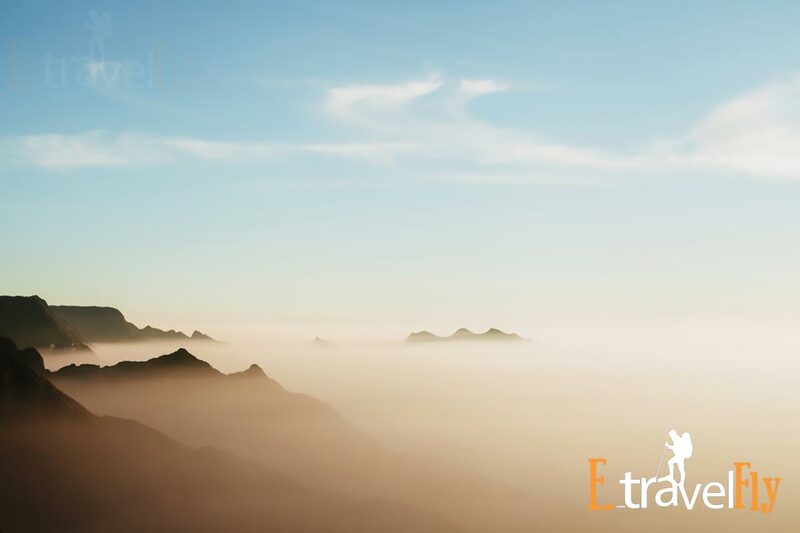 This hill station makes for a famous holiday destination among both Indian and foreign travelers as it is marked by vast expanses of tea plantations, colonial bungalows, rivulets, waterfalls and cool weather. 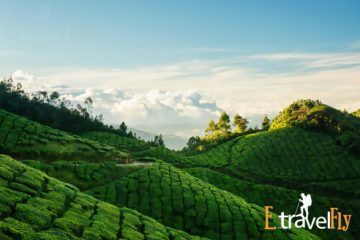 There are a wide range of hotels in Munnar which ensure a comfortable and relaxing vacation in this heavenly abode of nature. 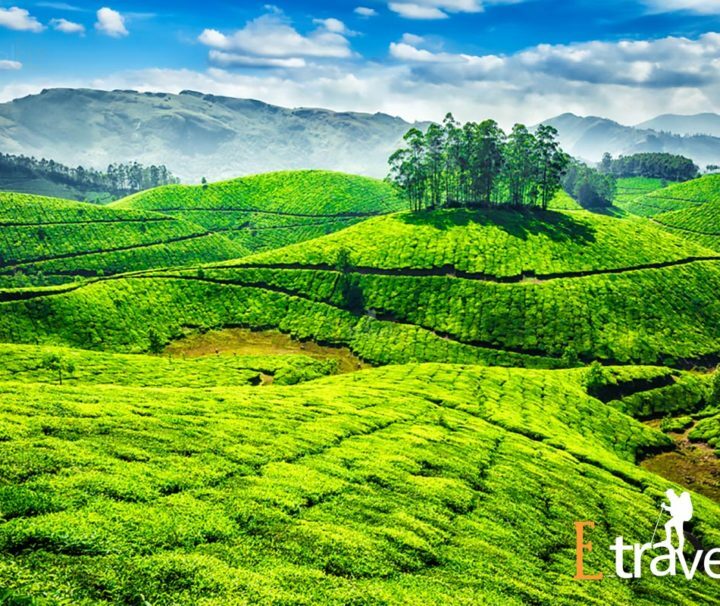 Munnar has a lot to offer to its visitors as it provides ample opportunities to enjoy the captivating hill station. 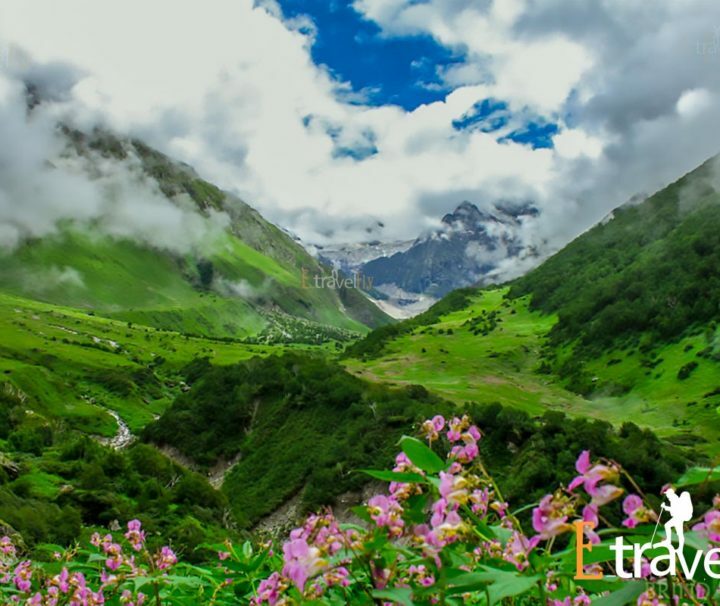 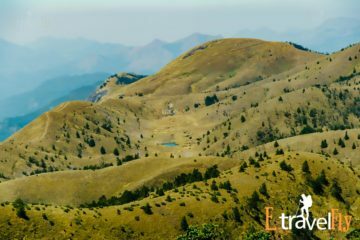 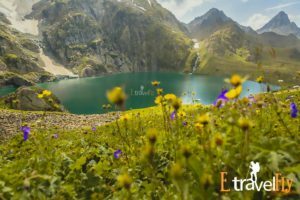 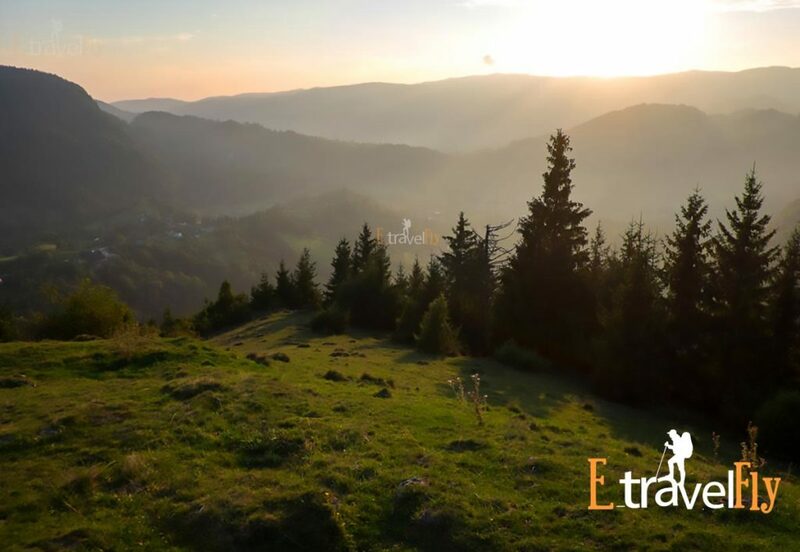 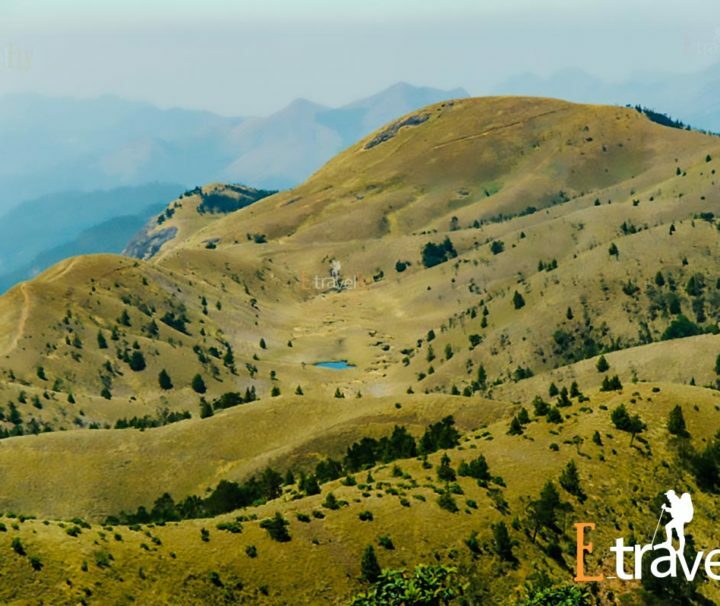 Known as an ideal destination for trekking and mountain biking, there are many places worth catching a glimpse of. 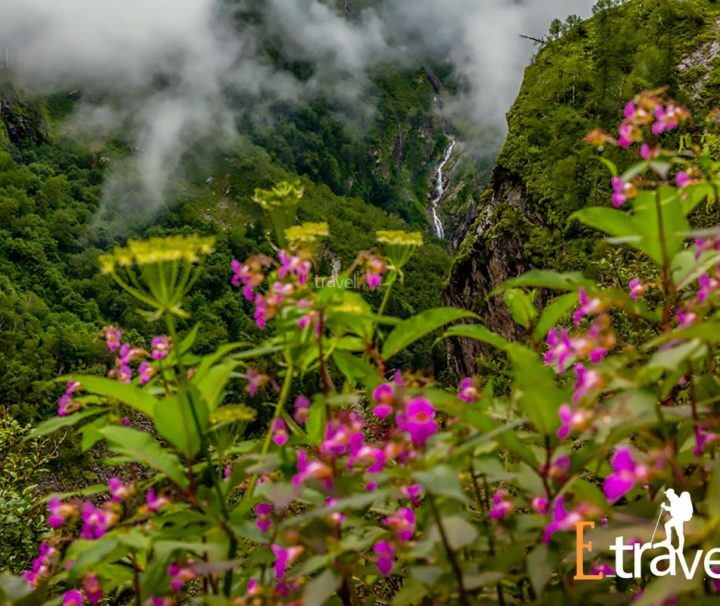 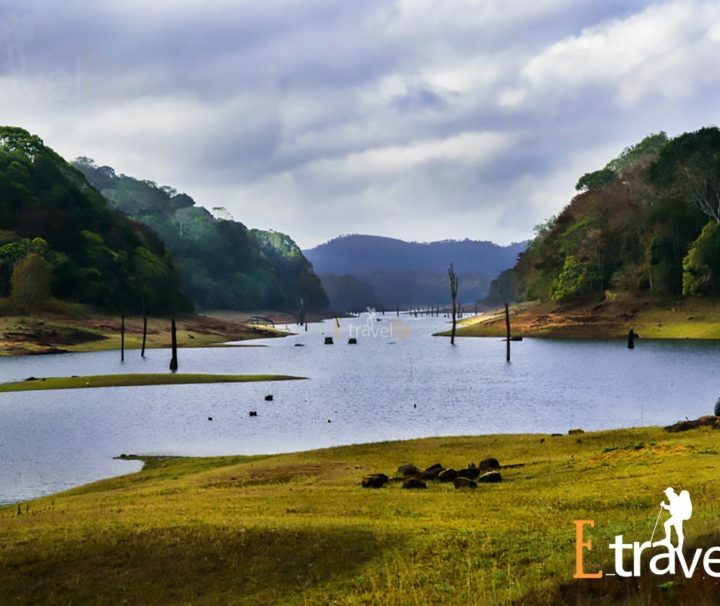 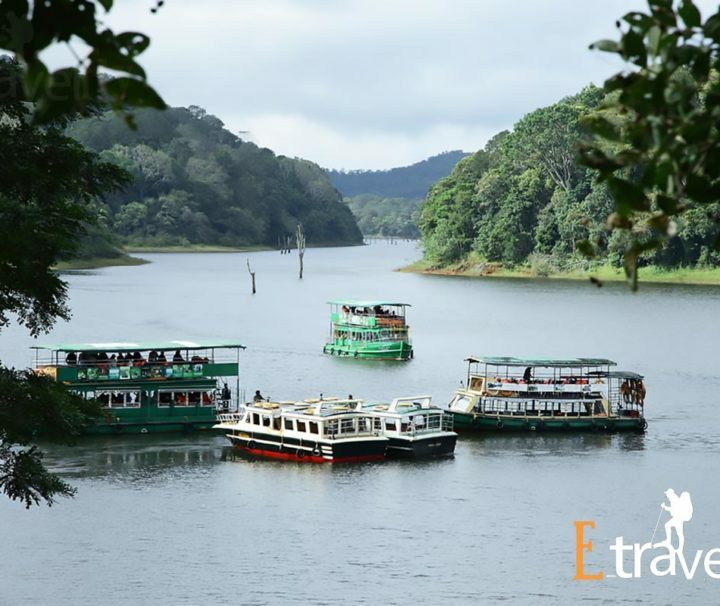 To start off, the Eravikulam National Park is one of the main attractions near Munnar which provides home to several species of rare butterflies, animals and birds. 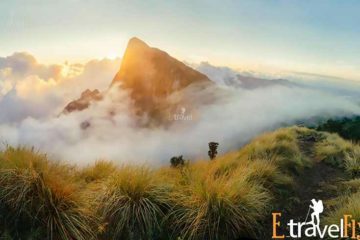 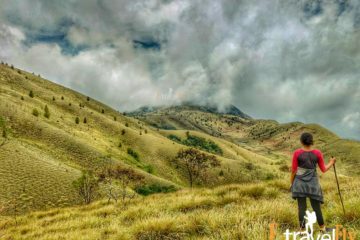 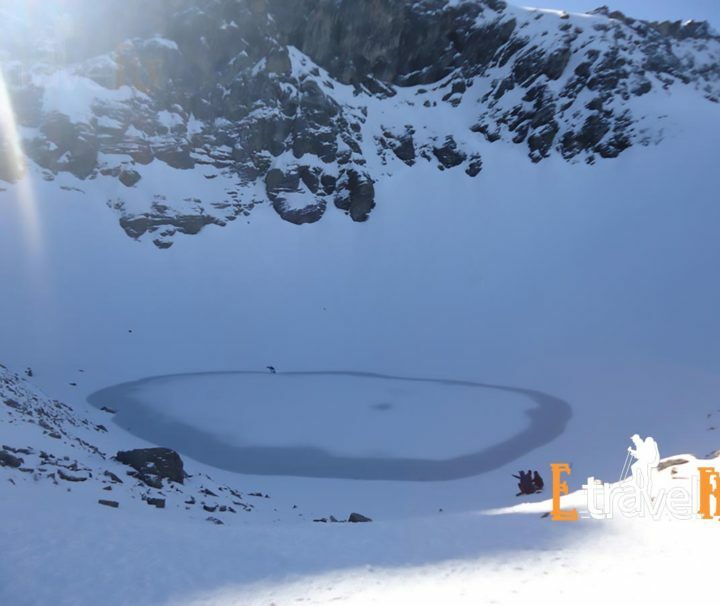 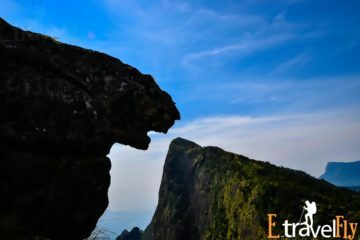 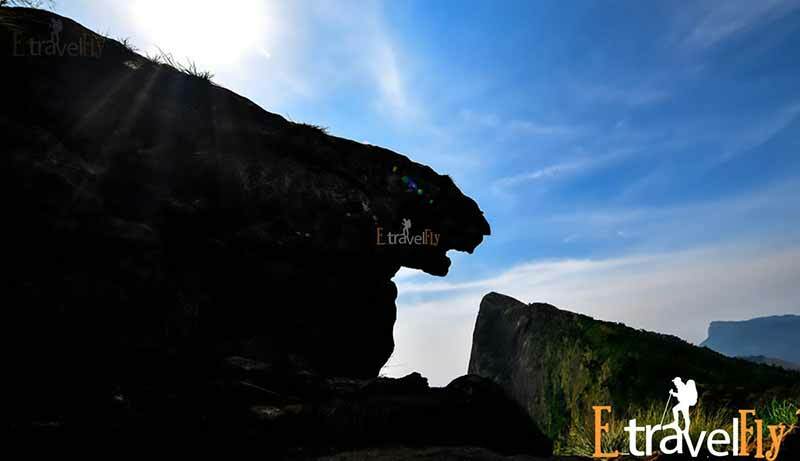 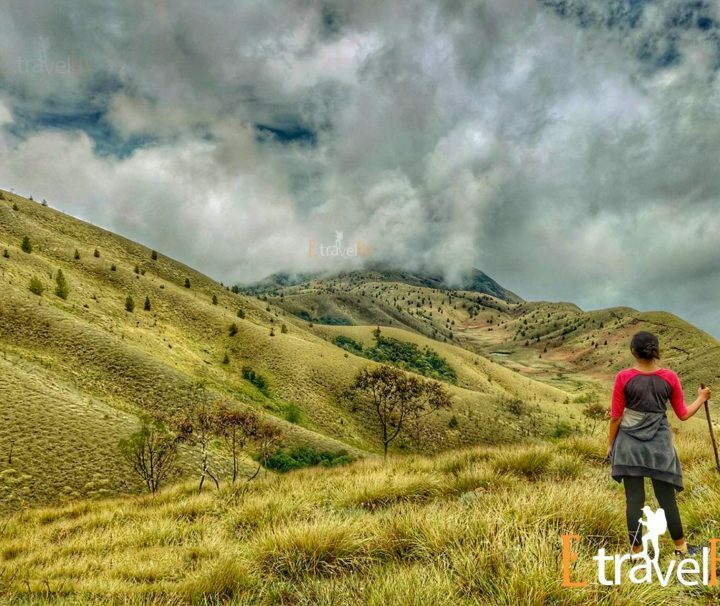 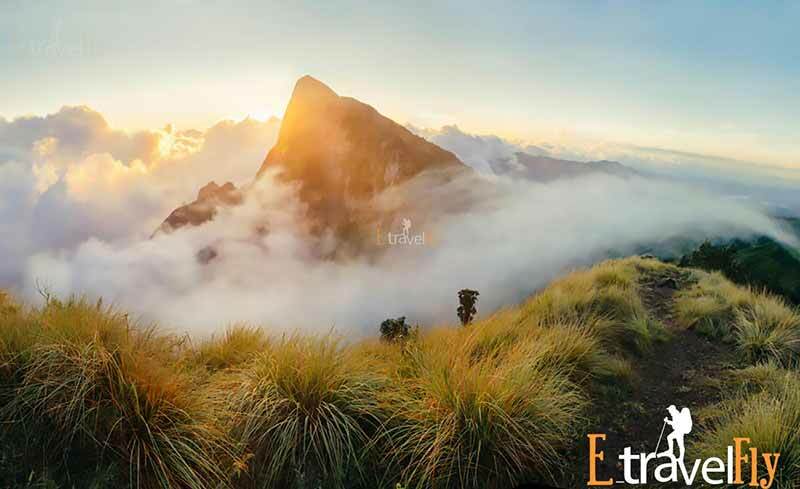 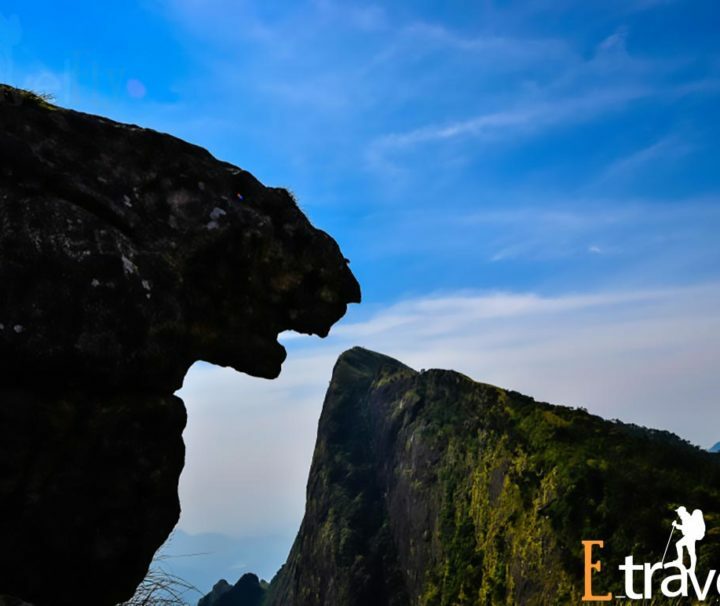 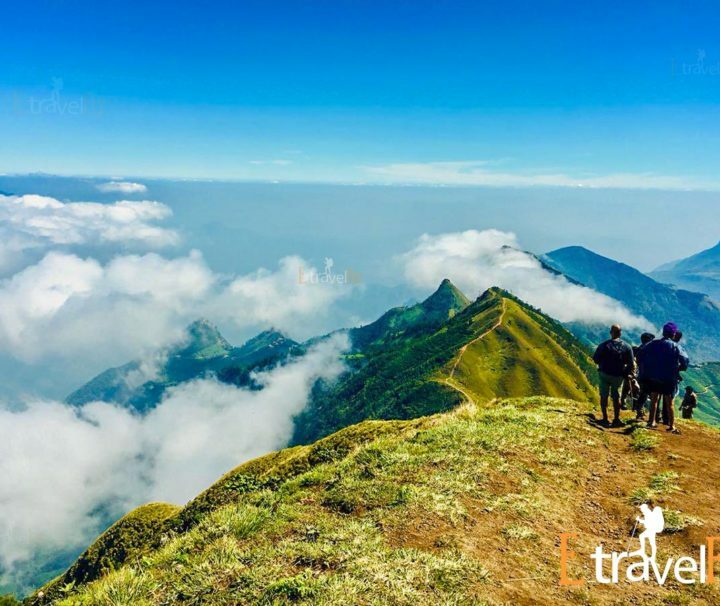 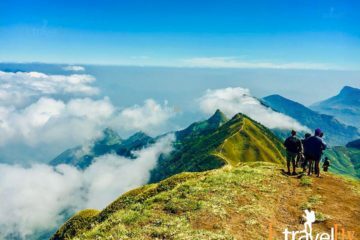 Anamudi Peak, which is located inside the Eravikulam National Park, is the highest peak in south India standing at a height of over 2700 m and a famous trekking spot as well. 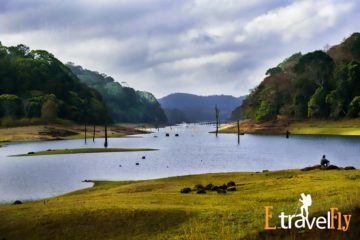 Another hot tourist spot is Mattupetty which is known for its storage masonry dam and the beautiful lake, offering pleasurable boat rides which one can enjoy along with the surrounding hills and landscape. 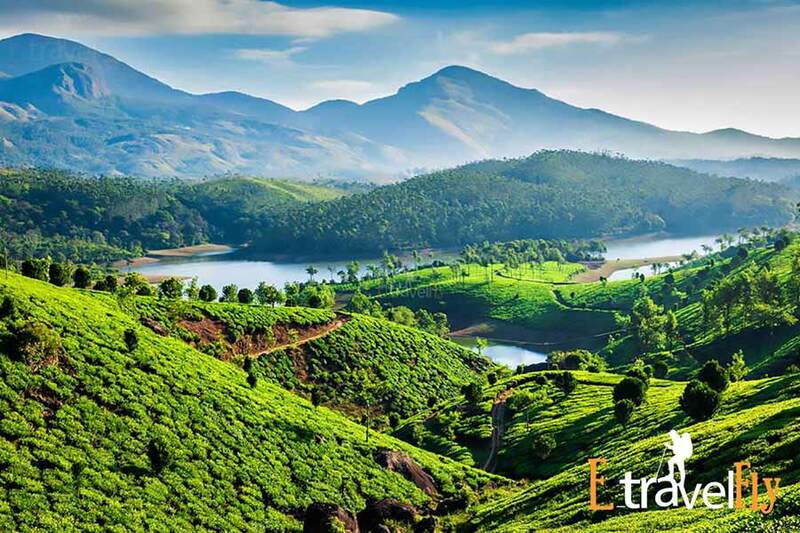 Pallivasal makes for a hot picnic spot, where the first Hydro-electric project of Kerala stands erect. 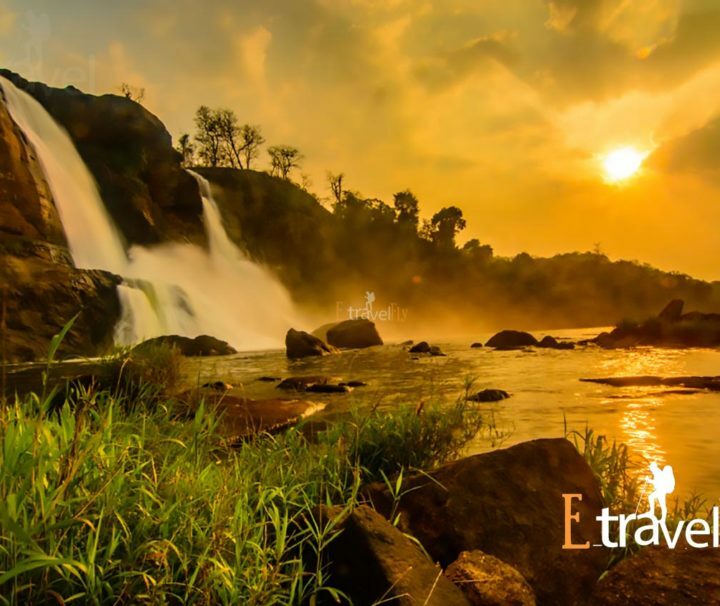 Even the waterfalls at Chinnakanal, popularly known as Power House Waterfalls, are a beauty to watch. 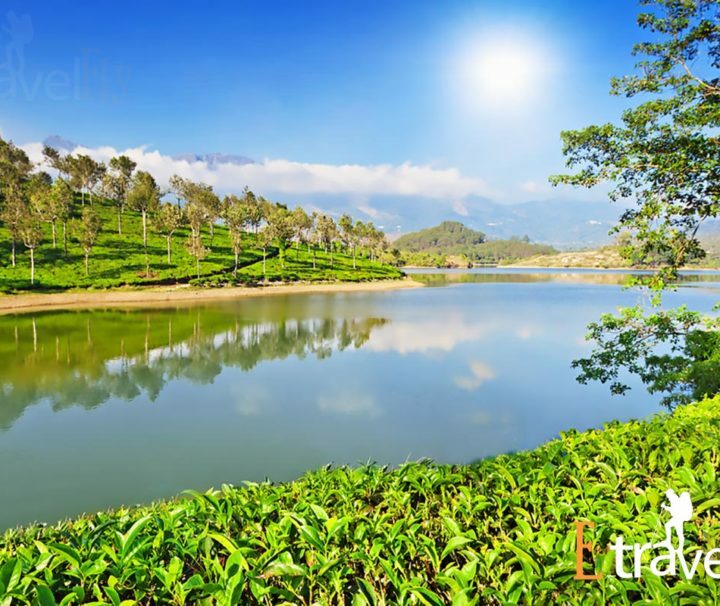 The nearest major railway stations near Munnar are at Ernakulam and Aluva which is approximately 120 km by road. 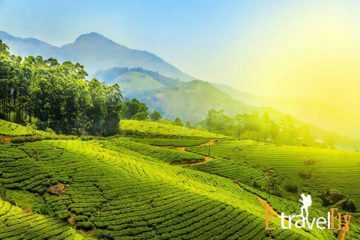 The hotels in Munnar near railway station are Hotel Hillview, which is located at a distance of 80 km from the nearest railway station. 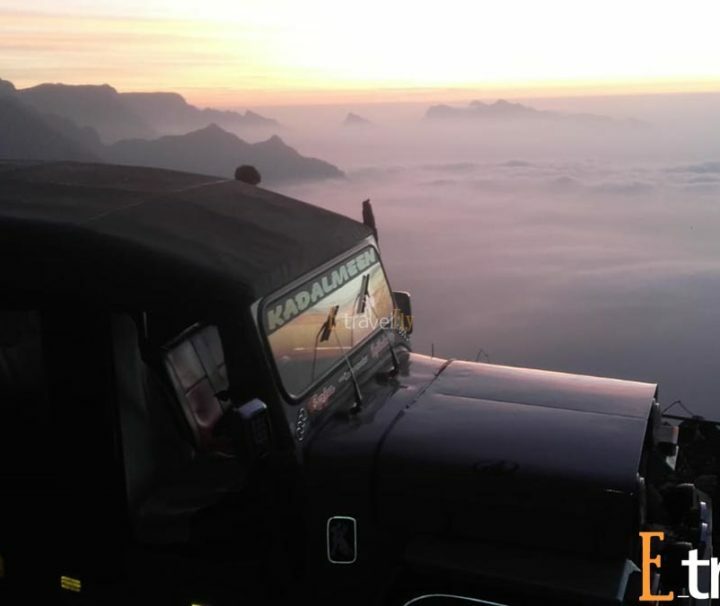 The hotel lets one witness the picturesque landscape of the lofty Western Ghats. 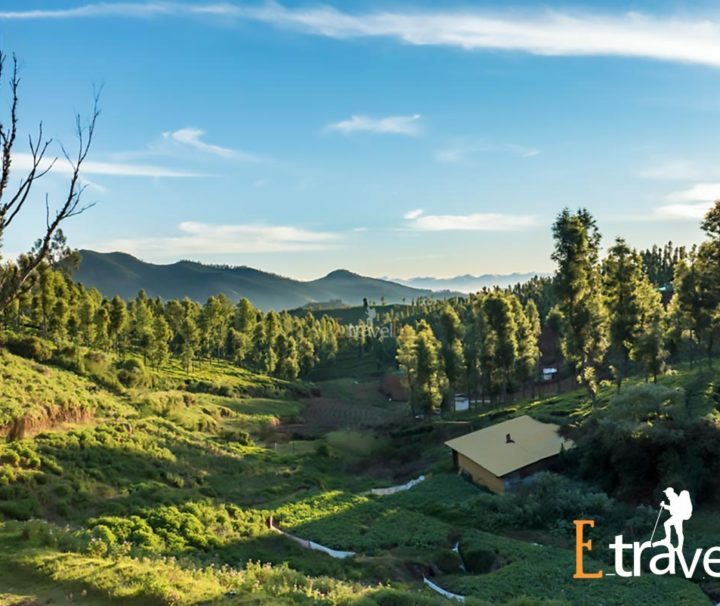 Apart from having well done up rooms equipped with all modern amenities, the hotel has additional facilities like coffee shop, internet cafe, recreation club, ayurvedic center and a library as well. 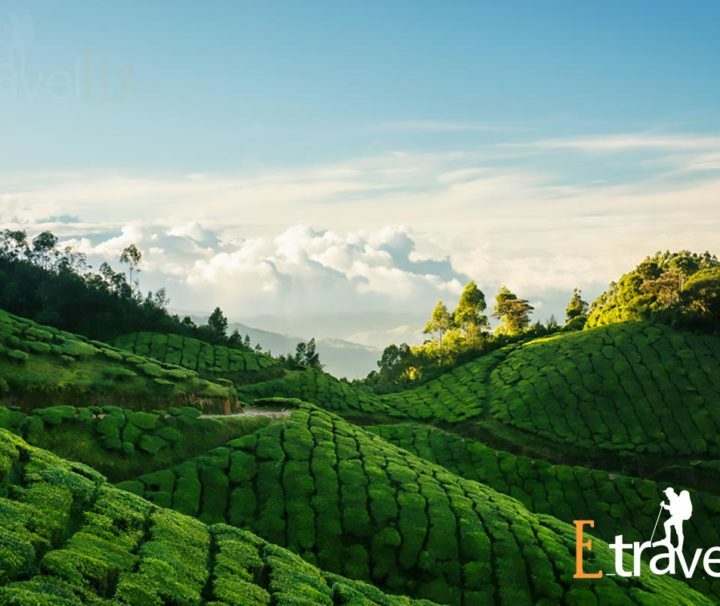 Guests who have stayed in this deluxe hotel say, “Location of this hotel is really good and comfortable.” Next among Munnar hotels near railway station is Great Escapes Resorts which is located at a distance of 120 km from the nearest railway station. 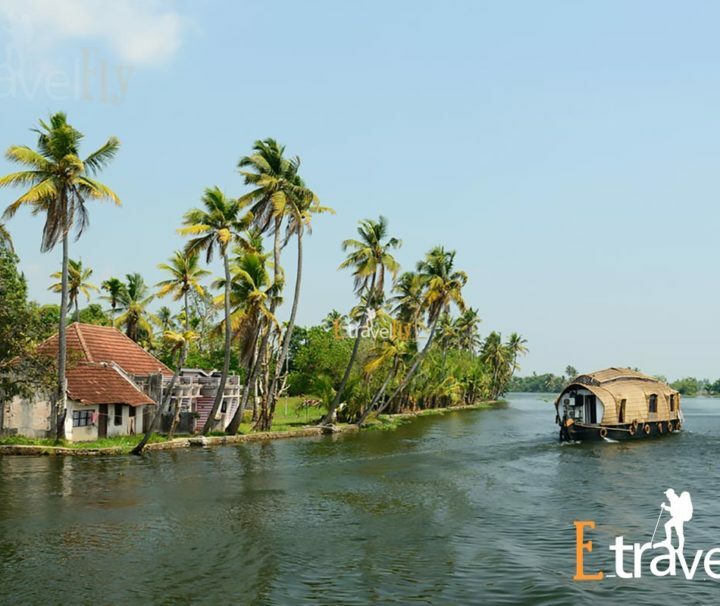 It is a deluxe hotel which provides beautifully done-up rooms with latest facilities in them. 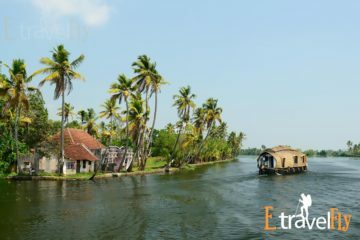 It is even equipped with a warm water pool and a multi-cuisine restaurant which provides sumptuous lip smacking food options of various delicacies. 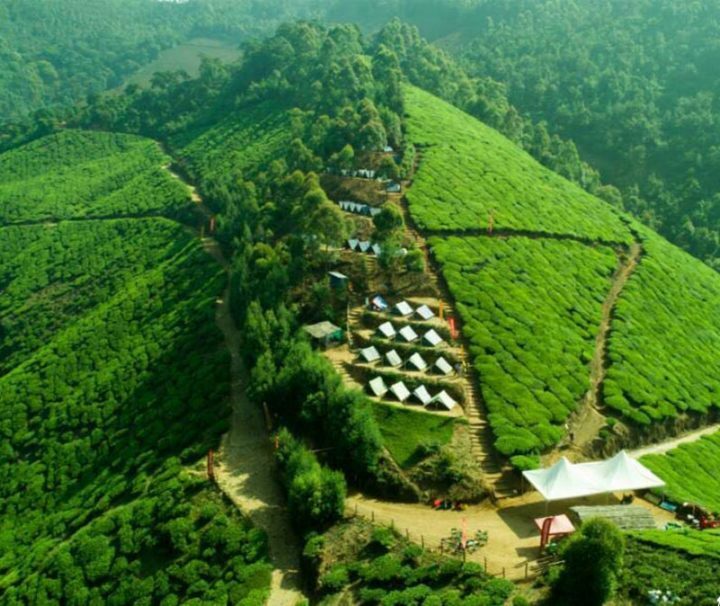 This hotel charges Rs. 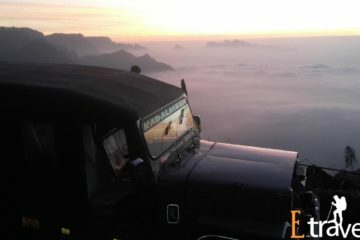 1,800 per night, which includes complimentary breakfast as well. 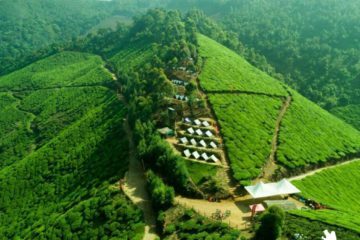 Next postMunnar Day Trip From Marayoor and Good Hotels ..